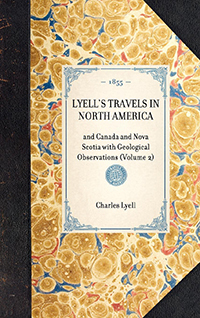 "Mr. Lyell's first journeys through North America. 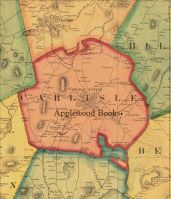 Particular note is taken of geology, but in general Mr. Lyell considers the American character, the institutions of the cities and towns, and the like. 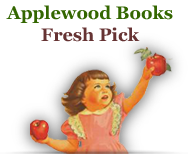 His travels span from New England to the Mid-West. vol. 2 of 2"